It’s spring now, and you know what that means: time to continue with your weight loss goals! Join the X Challenge to find nutritious meal plans and challenging exercises to start living the X4ever Lifestyle! FENIX XT™ is a perfect mid-afternoon pick-me-up that gives you a powerful boost of energy to get you through your day! Characterized by its delicious mango-peach flavor and low levels of sugar and caffeine, it helps you increase your energy, stamina, performance, and mental focus, providing you with a source of long-lasting energy. FENIX XT™ is the drink to go for athletes or anyone in need to increase alertness and wakefulness. And the best part: It’s certified by Informed Sport! 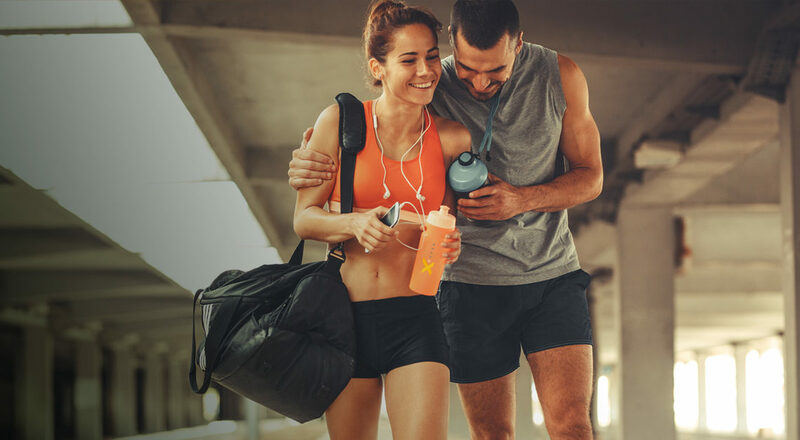 Informed Sport’s quality monitoring program gives their consumers the peace of mind that their favorite brands have been rigorously tested by LGC, to find substances that can cause an athlete to fail a doping test. 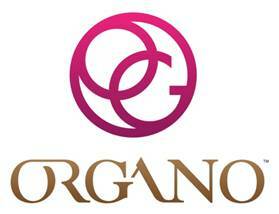 It also makes sure that manufacturing and packaging processes and facilities abide by the best practices. Packaged in portable energy sticks, FENIX XT™ doesn’t require refrigeration and takes up minimal space to carry it around everywhere you want — just mix it with water when you feel you need an energy boost. You can also mix it in juice, iced tea, your OGX Fenix Shake or your favorite beverage, and prepare unique energizing recipes! What are you waiting for? 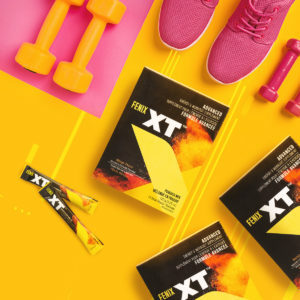 Energize for less with FENIX XT™ today!